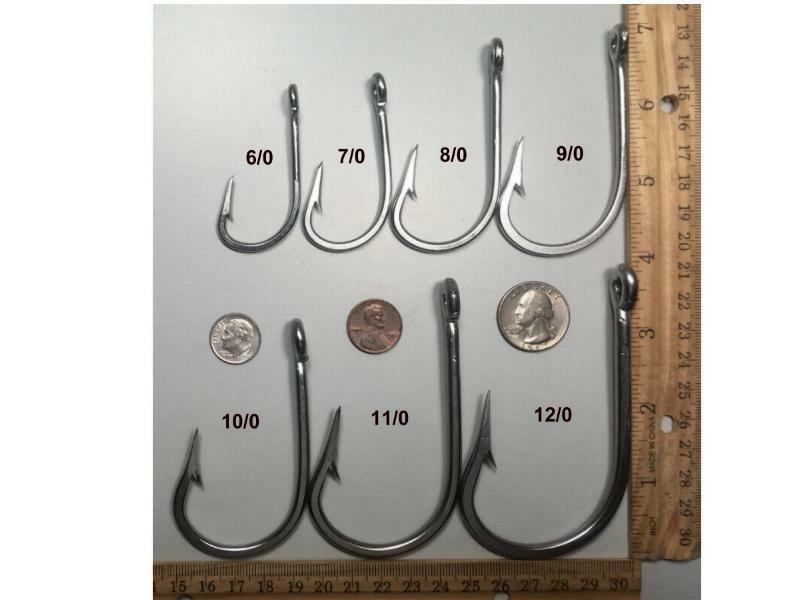 7691S Southern and tuna ring eye knife edge stainless steel (NOT Mustad) hooks for marlin tuna wahoo shark swordfish etc. Available in 7691S-R Red color also. Copyright (c) 2001-2010, . All Rights Reserved.